Sequel to a crazy go-to-distance highscores game with a new twist! Your task is simple, run as far as possible while controlling 2 pixels on the screen!Mad Pixel Run 2 is the sequel to a crazy go-to-distance highscores game with a new twist. 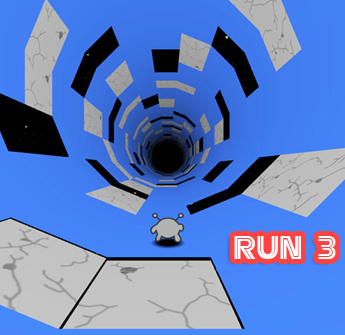 Your task is simple, run as far as possible while controlling 2 pixels on the screen. 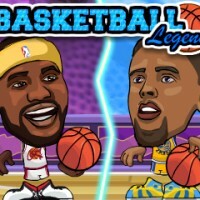 Enjoy the game!Much fun!Join now and have fun!